It's a second chance at Prime Day prices on Amazon devices. Best Buy has a one-day sale on Amazon devices today. The sale includes the Kindle Paperwhite, super cheap Fire tablets, and, yes, Alexa-powered devices like the Echo and Echo Dot. The discounts end just before 10 PM Pacific on Friday. 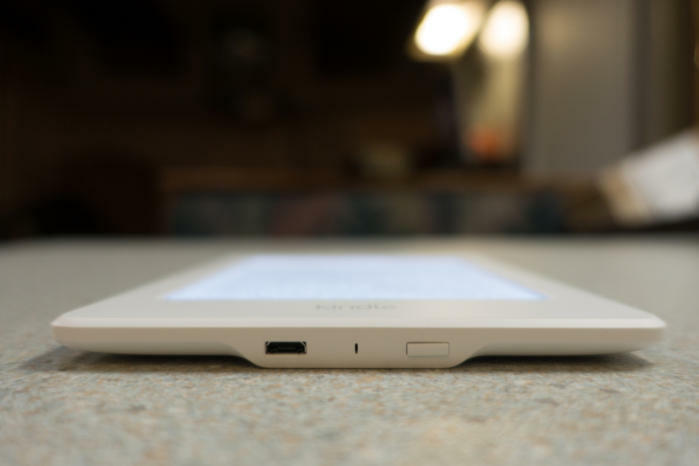 Top of our list is the Kindle Paperwhite, because there's still all kinds of time left for summer reading. Best Buy has the popular e-reader on sale $90, which is the same price we saw during Prime Day in July. 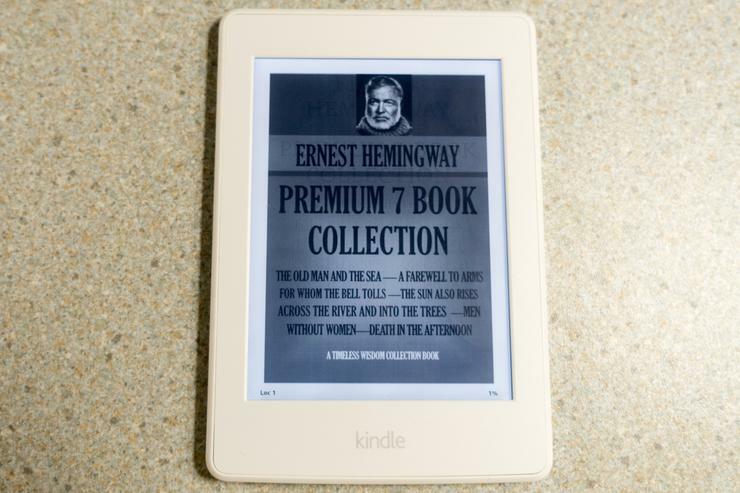 That's a great price for an e-reader that has a built-in light for night reading, and the highest resolution screen you can get on a Kindle. If reading isn't your thing, the 7-inch Fire Tablet with 8GB storage is only $30. That's not much internal storage, but there's a microSD slot that supports up to another 256GB. The 7-inch screen's resolution isn't much to get excited about, since it's only 1024-by-600, but, hey, it's only $30. There are also Fire Kids Tablets available for $70 or $90 depending on whether you opt for the 7- or 8-inch. There's also an extra $30 discount if you buy two Kids tablets. Finally, the Amazon Echo is available for $90 and the Echo Dot is $35. The Amazon Tap is also on sale for $80, but we're not fans of that particular device. Those are all similar to the Prime Day price cuts from last month. You can also find most of these sale prices at Target today—and those discounts last for two more hours than Best Buy (until 11:59PM Pacific on Friday).